Diabetes has become a very common health problem that is caused by various reasons. People who suffer from diabetes have high blood glucose, most commonly known as high blood sugar or hyperglycemia.But did you know that there are home remedies for diabetes? The first is type 1 diabetes, occurs when the body does not produce any insulin. 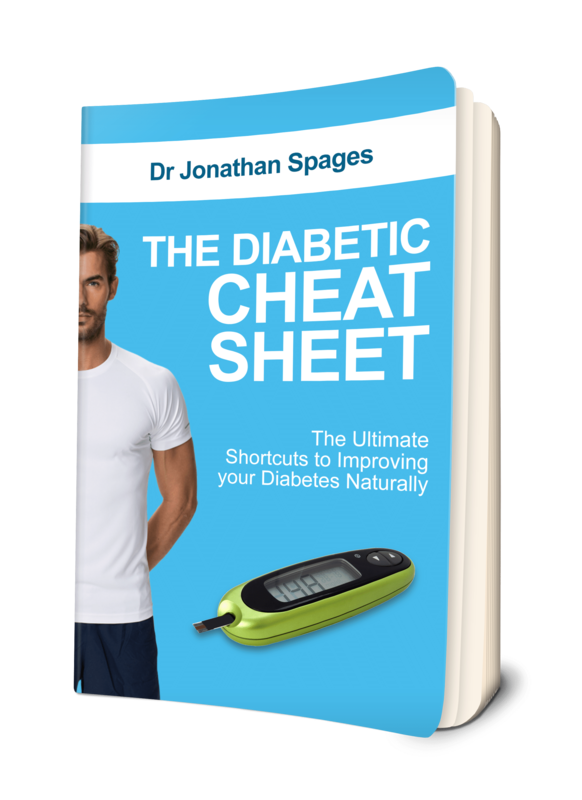 The lack of insulin is primarily caused by the damage of beta cells in the pancreas. In the past, Type 1 diabetes was also referred to as juvenile diabetes mellitus. 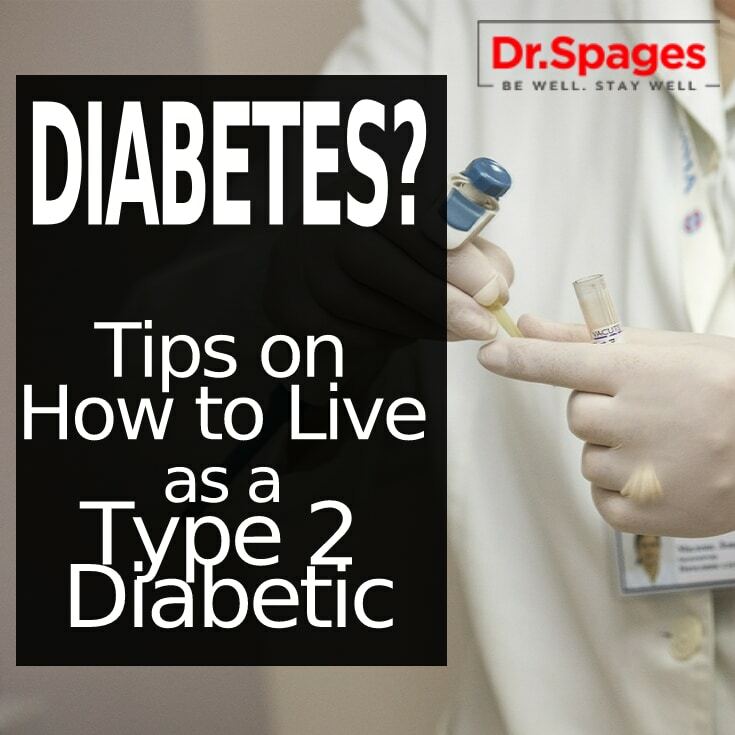 The second one, type 2 diabetes, is the most common type of diabetes. It takes place when the body resists insulin, or the insulin produced doesn’t function properly. It also happens when the body cannot yield sufficient insulin to make up for the impaired ones. Some of the symptoms of diabetes are fatigue, excessive thirst, weight loss, slowly healing bruises and cuts and blurring of vision. But, good news is that, there are various home remedies for diabetes that you can try. Bitter gourd is one of the most common natural remedies for diabetes, and is known for its ability to lower glucose levels. Because it is a safe vegetable, it can be consumed by anyone (who can resist its bitter taste, that is). It is most likely to influence the glucose metabolism in your whole body. It is also known for hindering insulin resistance, which makes it beneficial for both type 1 and type 2 diabetes patients. Drink bitter gourd juice every morning with an empty stomach. You can also add a dollop of honey for a little flavor. If you want, you can also include bitter gourd in your everyday diet to keep the diabetes away. Known for its plethora of uses, aloe vera is also a known natural remedy for diabetes. It is known for aiding in regulating sugar levels in diabetics. You can concoct a drink by mixing bay leaf powder, turmeric powder, and of course, the aloe sap. Known to be rich in phytosterols, this particular remedy can be beneficial for people with type 2 diabetes. Powdered cinnamon can help lower blood sugar levels by stimulating insulin activity in the body. The bio-active components that are present in it help prevent and fight diabetes. However, the use of cinnamon should be in moderation as a toxic compound present in it, coumarin (mostly found in grocer store-bought cinnamon powder), can increase the risk of liver damage. There is still no permanent cure for diabetes, but one thing is for sure; keeping a healthy lifestyle is definitely one way to go. You can always visit specialists like Dr. Jonathan Spages if you feel like your body could use more than these natural home remediesto help you with your daily battle. Remember, you only have body to live in, so take good care of it. This entry was posted in Health News and tagged Home Remedies for Diabetes, natural remedy for diabetes, type 1 diabetes, type 2 diabetes. I was diabetic for 13 years and was taking metformin 1000 mg twice daily. Last A1C was 15. My symptoms have always been stomach and bowels. I am a 54 year old male. the metformin wasn’t really working so this year, our family doctor started me on Herbal mixture, With the help of natural herbs I have been able to reverse my symptoms using herbs, My diabetes is totally reversed!